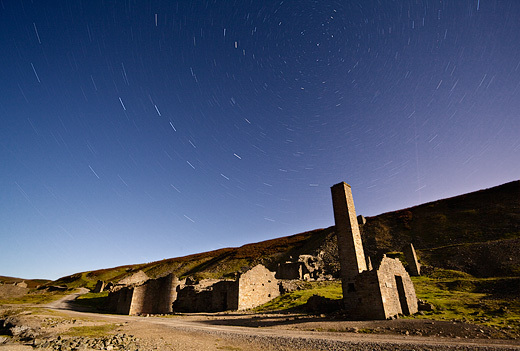 I was at Old Gang Smelt Mill in Swaledale earlier this week for my first low light landscapes of the season. Just for a bit of fun, I recorded this little bit of timelapse video too as the daylight faded and the moon rose over the valley. …and this wide landscape of the full mill lit by moonlight, which I’ve added to my main landscape photography gallery too. 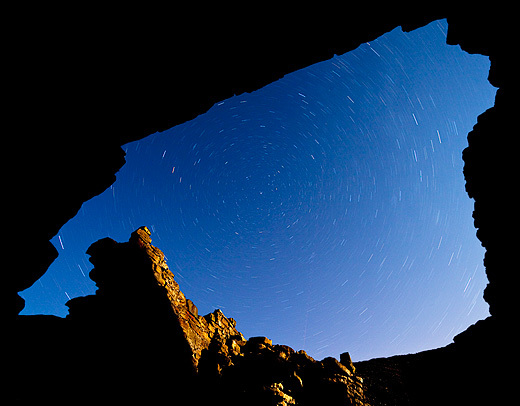 Both images were taken as single 15 minute exposures.